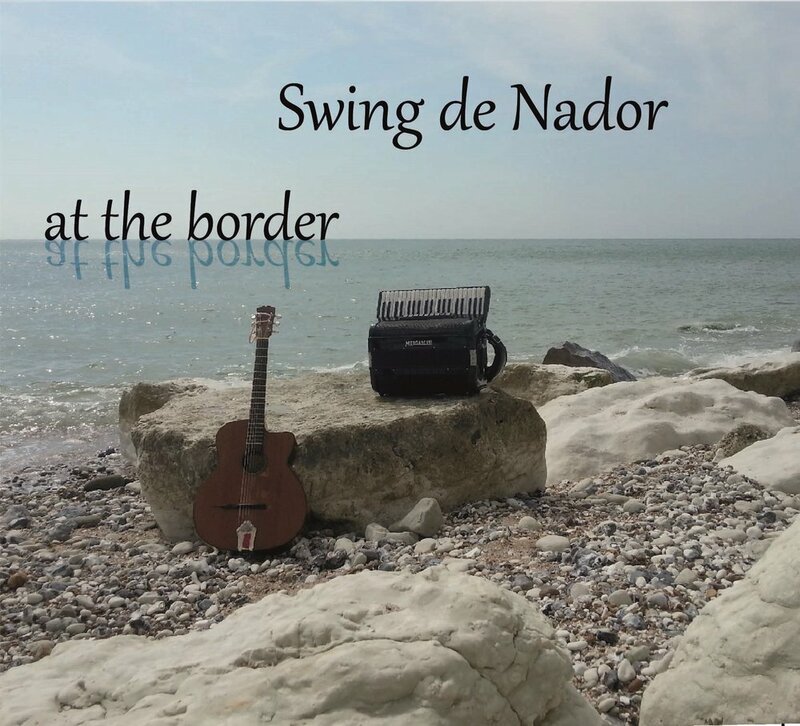 Based in Sussex, Swing de Nador celebrates the Sinti music tradition of north western Europe. On December 28th 2016: Alain Dubreuil. A brilliant manouche guitarist and long time collaborator with Francis-Alfred Moerman joined us at the Sussex Ox. More recently, in addition to work with his own band, he appeared on Antoine Boyer's Sita album. It was a great evening! 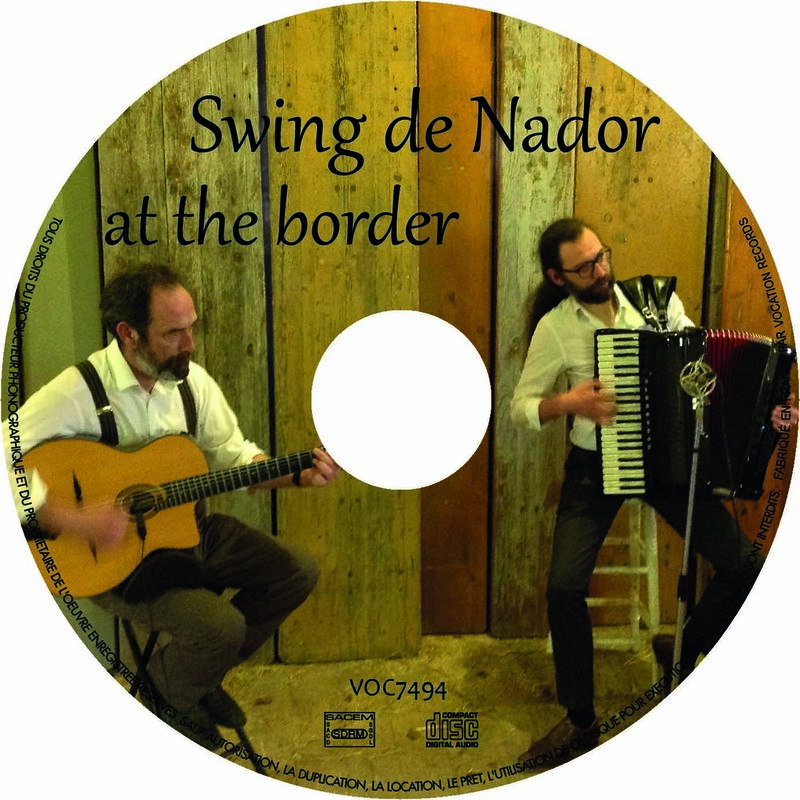 Swing de Nador sign to Mabel Records for their debut album. The official trailer for our album - at the border - recorded at The Hay Barn, Jevington Sussex. Copyright Mabel Records.